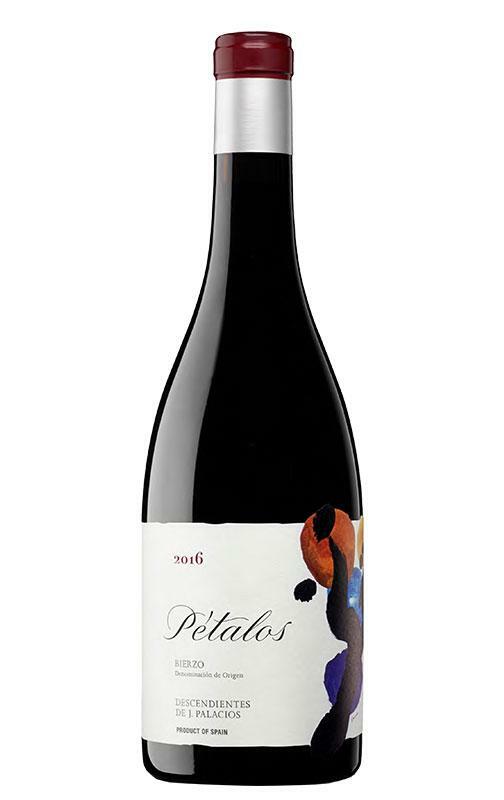 The 2016 Pétalos del Bierzo ($406.66) is a red wine from Bierzo produced by Descendientes de J. Palacios with a blend based on mencía, jerez, godello and alicante bouschet of 2016 and has an alcohol content of 14%. 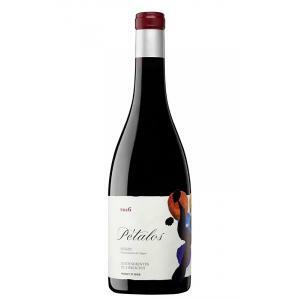 The 2016 Pétalos del Bierzo is the ideal red to combine with semi-cured cheese and lamb. 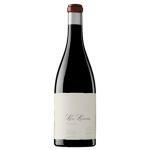 Uvinum users reviewed this red wine with 4,1 of 5 points and obtained the following scores: robert parker: 92. - View: cherry red, intense, dense. - Nose: fruity, perfumed, with notes of cherry and flowers. - Mouth: fresh, soft, pleasant, tasty, gastronomic, persistent. AGING: 4 months in new and used French oak barrels. ELABORATION: grapes from selected vineyards in the municipality of Corullón, and 50% of selected grapes in several vineyards located in the heads of the poorest hills of different municipalities: Valtuille, Villadecanes, Paradones and Villafranca del Bierzo. Once in the cellar, the wine ferments with the raspon and then macerates with the skins for up to 50 days. A pure mencía with wild strawberries, black pepper and underbrush. Balanced and pretty red showing subtle berry character throughout. Silky tannins. 2016 Pétalos del Bierzo: Cherry red with garnet hues. Intense ripe, spicy, floral fruit, balsamic. Good step, some fruit and good acidity. Persistence. If you want to buy 2016 Pétalos del Bierzo, at Uvinum you will find the best prices for Bierzo red wine. Get it at the best price at Uvinum, wherever you are via all your devices. We offer a catalog of more than 59.000 products for sale which turns us into the leading marketplace in selling wine, beer, and spirits in Europe with more than 38.000 clients who trust us.